And then there are six pages of posts where dragons lurk. 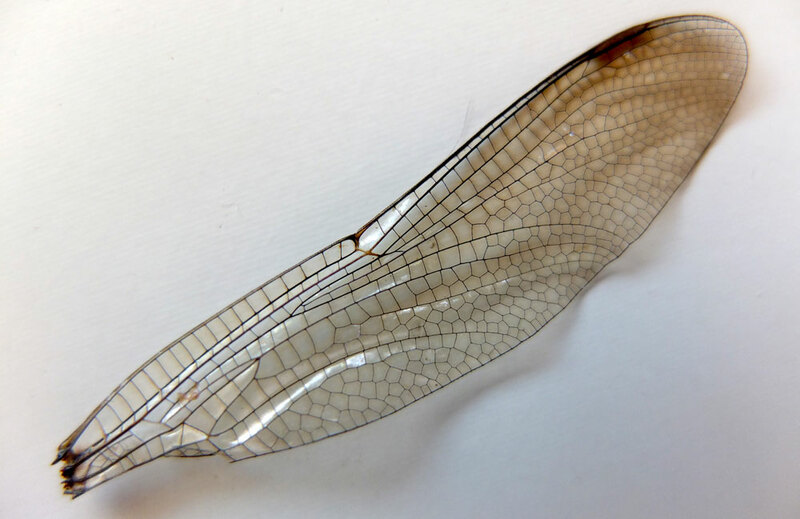 Of course, not all the dragons are real dragons: some are merely floral allusions (or, perhaps illusions), while some are dragonflies. The chances are, too, that half the lacy-winged bugs I think are dragonflies are actually damselflies, like the glorious [sic] banded demoiselle perched at the top of this post. Others are even more radically mis-identified. 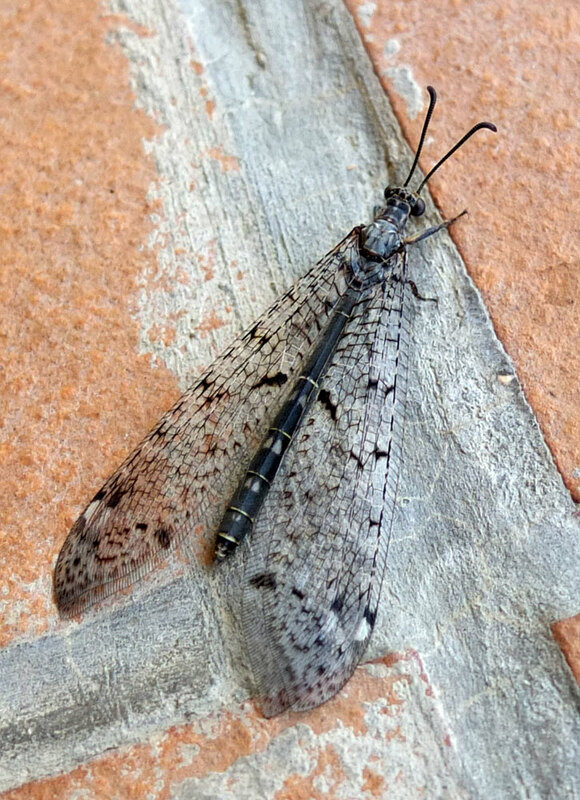 I’ve just discovered that this creature I found on my verandah in Spain, which prompted a whole post about dragons some years ago, is actually an antlion. 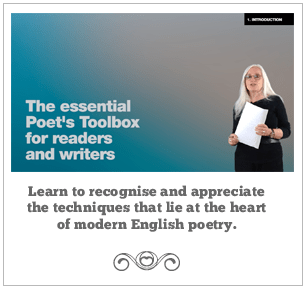 But dragons, damsels and antlions all sound like the stuff of stories, so here’s a – slightly unseasonal – poem.